AMW 53643 Bil & Trailer DAF 106 SSC/Aero "N.O. Nilsson"
 Bil & Trailer DAF 106 SSC/Aero "N.O. Nilsson"
Bil & Trailer DAF 106 SSC/Aero "N.O. 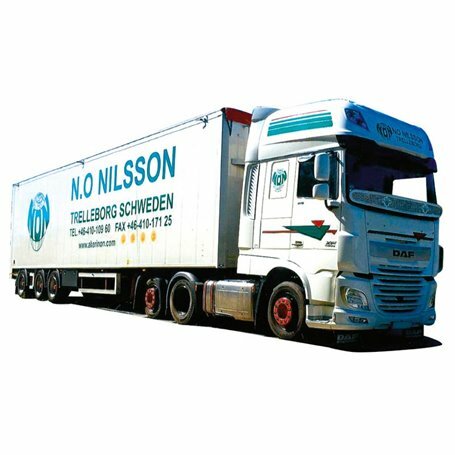 Nilsson"
Bil & Trailer DAF 106 SSC/Aero "N.O. Nilsson".